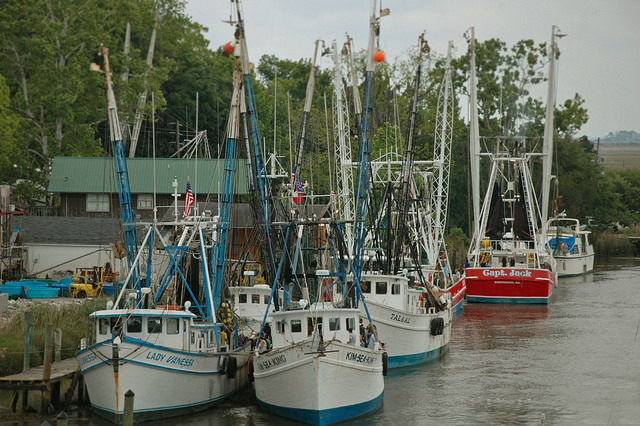 Awsome picture of shrimp boat fleet! Nice! Post any shrimp boats anytime on our fb page!